← Pomade Review: Admiral Supply Co. 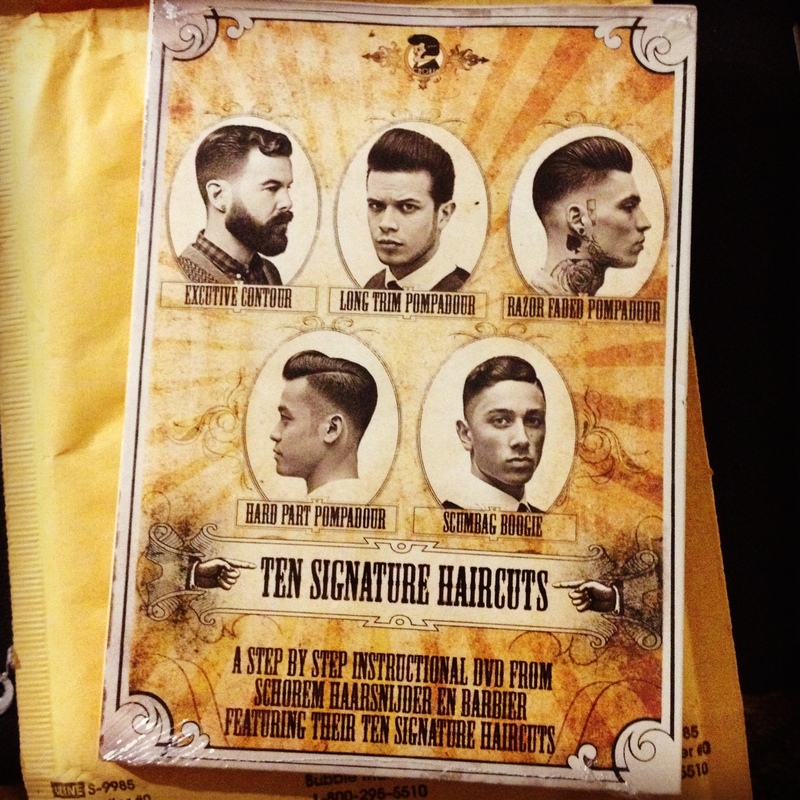 This entry was posted in Barbering, Hair, Influences, Lifestyle, Pompadour, Rockabilly and tagged Barber, barbering, barberlife, barberlove, instructional DVD, Schorem, traditional barbering. Bookmark the permalink.